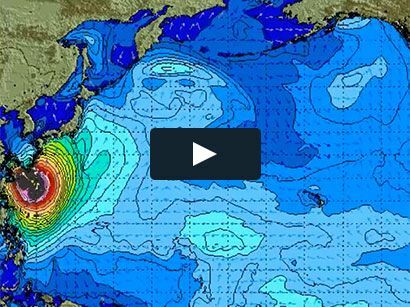 Surf News Network, 23 April, 2015. New York, New York – Luxurious simplicity is the inspiration behind Malia Jones’ debut Summer 15 collection of classic, stylish swimwear and swim separates that embody a lifestyle of distant travel, eternal beauty and the love of the sand and sea. Growing up as a pro surfer in Kailua, Hawaii, followed by a career as an international swimwear model, Malia Jones’ Summer 15 collection uses luxe Italian fabrics and combines a variety of sophisticated silhouettes and elegant styles that caters to the women who embraces the idea of relaxed luxury and adorns herself in timeless, chic trends. Malia Jones swimwear is made in the USA and retails between $200.00-$800.00. Available for purchase at the Four-Seasons Hualalai, Four-Seasons Maui, Viceroy Antigua and coming soon from their website.